Rainbow Stars and Flowy Flowers! New videos for you! Today, we have some fun new videos for you! First up, Mindy Eggen. 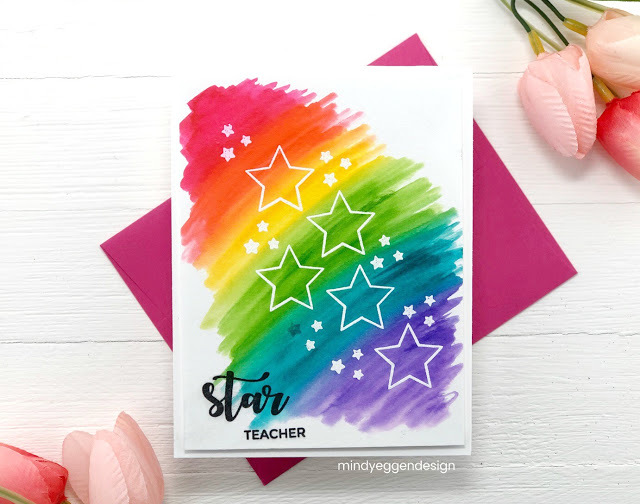 She shows you how to create this beautiful star card in rainbow fashion. Don’t these bright colors just make your day? Mindy has a great teaching style and I know you will love trying this quick and easy technique! And Lisa Hetrick also has a new video today. 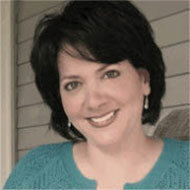 Lisa’s teaching style is fun and joyful! 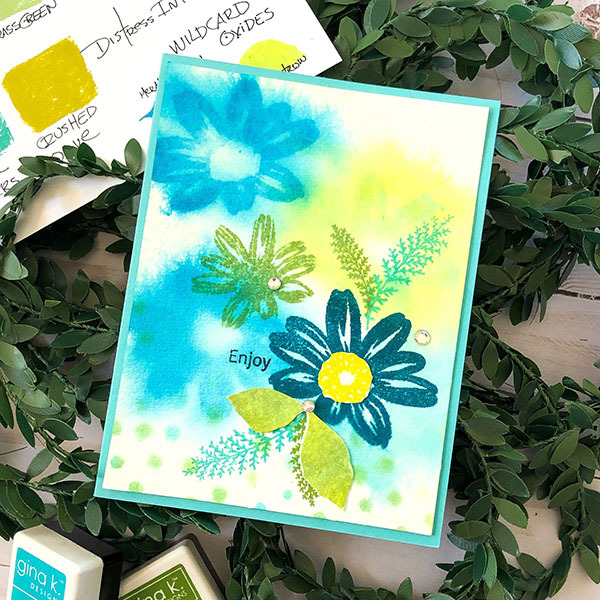 She shows you how to make this card and how to create the look of flowy watercolored flowers. Her color choices are so beautiful and they bring a little spring happiness to our cold weather! I’ve linked their names to their blog posts that feature these videos so you can read more about them. And don’t forget to subscribe to their blogs and their YouTube channels! They are always sharing so many beautiful ideas. 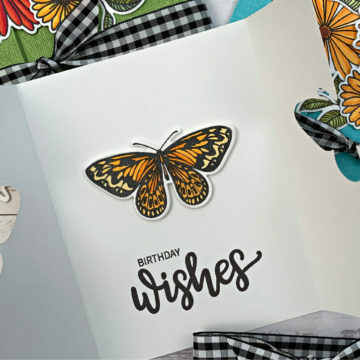 Your card is so cheerful and would make many great occasions even greater. Love, love, love this new release!!!! I love the look of the colourful background done with the Zigs! One can never have too many stars. Great release. Love this stamp set! Love how the stamps look so realistic. Thanks for another great set! These sets sure make one happy! The colors are so fun! These bright and happy cards are the perfect for a dreary winter day. Thanks for sharing your tips and the technique video. Great release, love these sets. Mine just arrived and I am ready to play. Wonderful new sets and I am so inspired by all the gorgeous ways of using them. I cannot access Lisa Hetrick’s site for some reason so I will try to remember to look again later. Perhaps the weather is interrupting it. Hope you stay warm there. Brrrr! Ccccold! I just love rainbow cards! The colors are so bright and happy feelings. I think this new star set is so cool and versatile. Such great tutorials today! Thanks so much. All the colors. All the colors. What a great release! Here’s a direct link to my blog in case it’s giving you trouble. Gina K great color I love the rainbow effect. Love this technique! This is out of my element, but I’m going to try new things this year! Love the zig background! So very colorful! At 9 below 0 we need some spring . 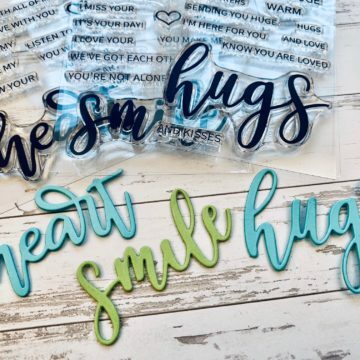 What a fun, fun blog hop, Gina. I had planned to skip ordering this release, but I am on my way to the store to do some shopping!!!! Love stars and bright colors! I love the rainbow background! Such a pretty and colorful card. Would really brighten someone’s day! I really like the rainbows & stars card. Love the colors!